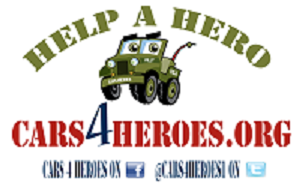 Cars 4 Heroes is a non-profit organization that provides free, reliable transportation to veterans and their families, that otherwise are not able to obtain transportation for themselves. 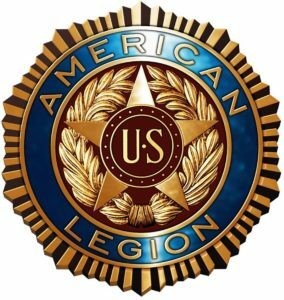 Project Healing Waters Fly Fishing Inc. is dedicated to the physical and emotional rehabilitation of disabled veterans through fly fishing and associated activities including education and outings. Timothy Jenks, a young passionate triathlete from Ames Iowa, competed in the Cowboy Up Triathlon in 2013 with his father William. 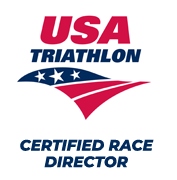 He was the youngest competitor at the age of 12 and finished a remarkable 14th overall. The following year, Timothy lost his life in an accident near his hometown. The Timothy Ryan Jenks Memorial Scholarship is designed to encourage and support other teenagers who are involved in an activity with passion and to help them take a step forward as they move into the next challenge of their high school years.